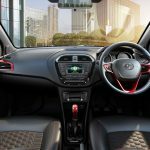 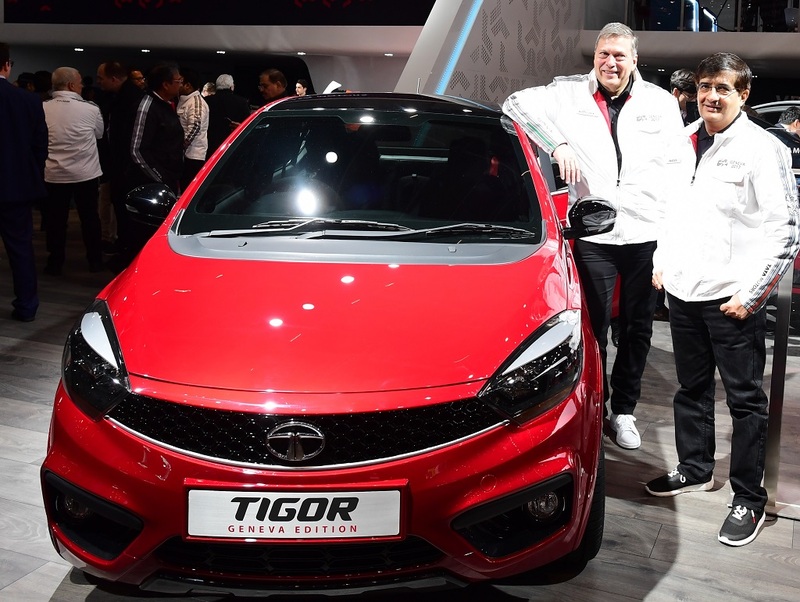 At the Geneva Motor Show, apart from the surprise Racemo sportscar, Tata also showcased special editions of their upcoming styleback, Tigor and compact SUV Nexon! 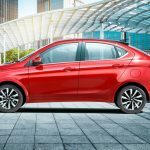 They have also revealed Tigor launch time frame in India. 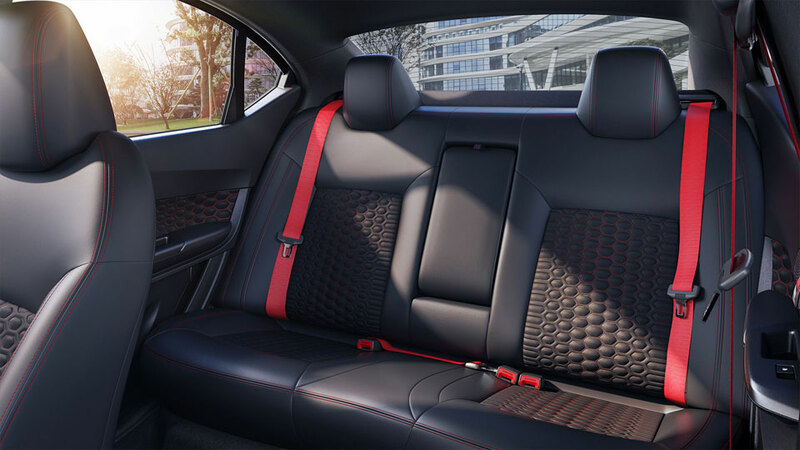 Painted in bright red, the Tigor Geneva Edition could put some bigger cars to shame – it looked that beautiful. 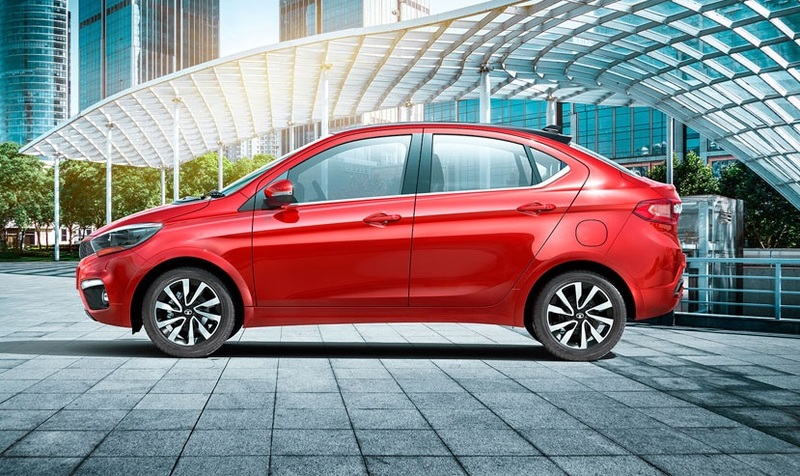 In terms of design, it flaunts a chrome strip under the grille, chrome-eyebrow headlamps, LED tail lamps and a coupe-like rear which is the best integrated third box in any sub four meter compact sedan we have seen in India. 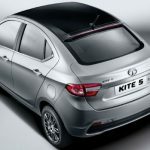 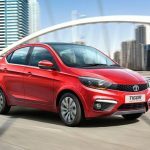 Tata has officially commenced bookings of Tigor and it will be launched on the 29th of March in India. 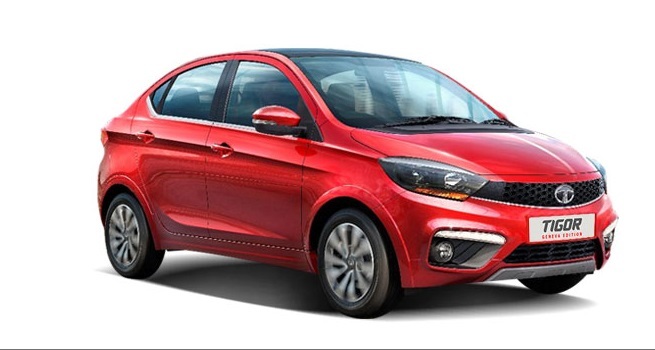 Booking amount is Rs 5000 across all Tata dealerships. 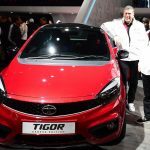 Tigor is powered by the 1.2 liter Revotron petrol engine capable of producing 85 PS of power and 114 Nm of torque. 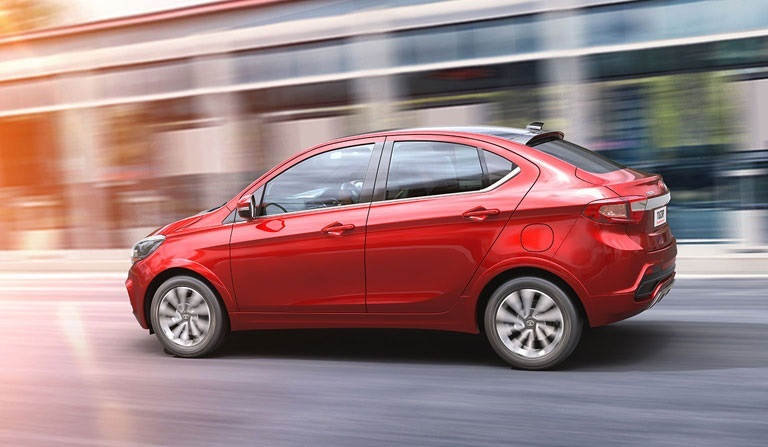 The 1.05 liter Revotorq diesel motor churns out 70 PS and 140 Nm. 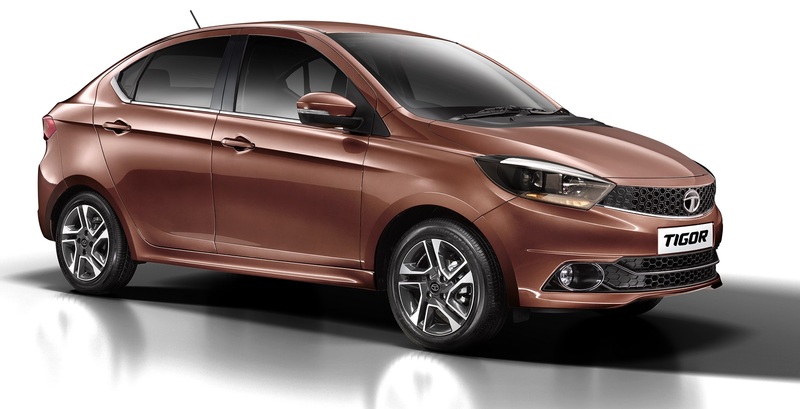 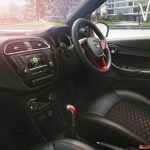 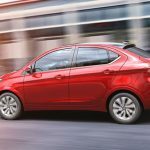 Both the mills will come with 5-speed manual gearboxes and few months later Tata should expand the range with AMT gearboxes which the sibling Tiago has received recently. 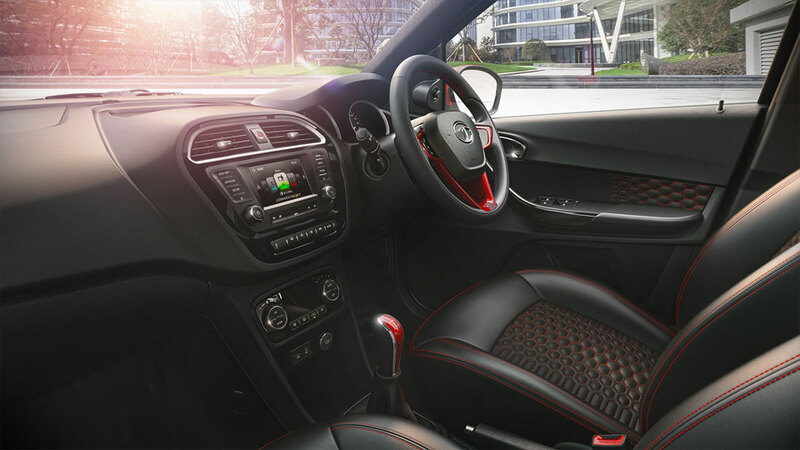 Both the engines are available with Multi-drive modes. 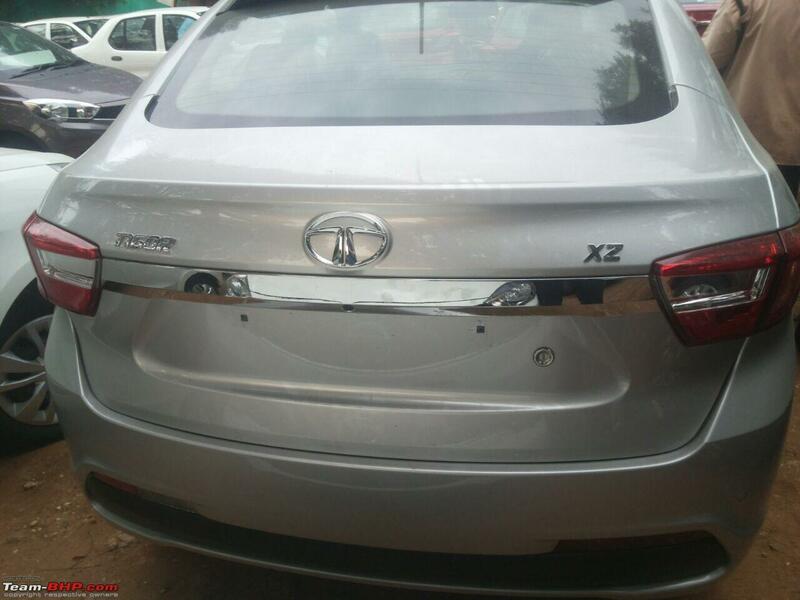 According to the two pics – one over this paragraph and one below (from Team-BHP), it becomes clear that Tigor has started reaching dealerships. 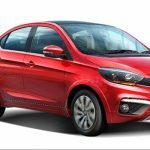 Tata has also launched Tigor’s micro-site live. 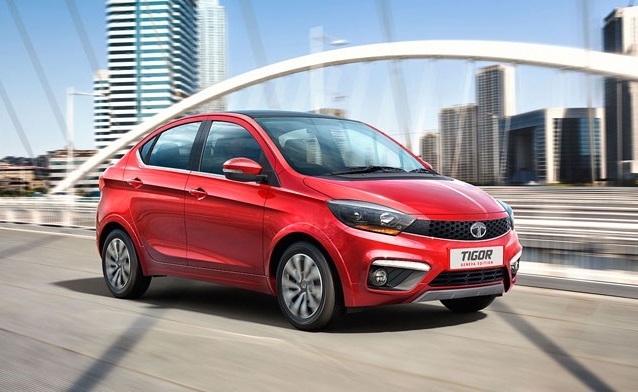 Tigor is expected to be the next big hit after Tiago and prices of this compact sedan, according to our estimates, could start at 3.99 Lakhs, making it a terrific value for money car, under Zest. 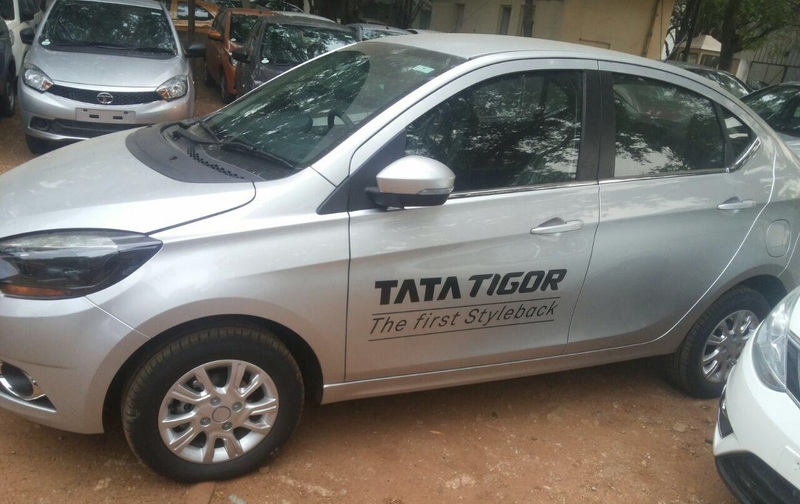 So, what are your views on Tigor…? 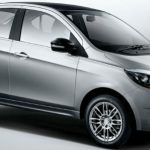 Next Read: What is Tata Hiding Under this Discover Sport Mule’s Shell? 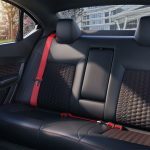 Q501 SUV?